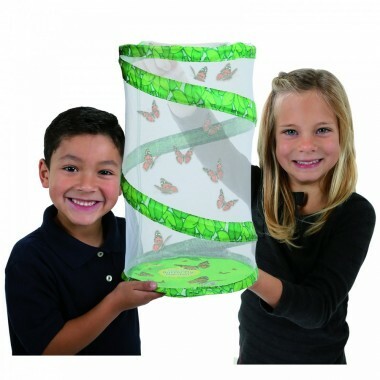 Parents and teachers are sure to enjoy giving their kids this Giant Butterfly Set with Life Cycles Stages Figures. 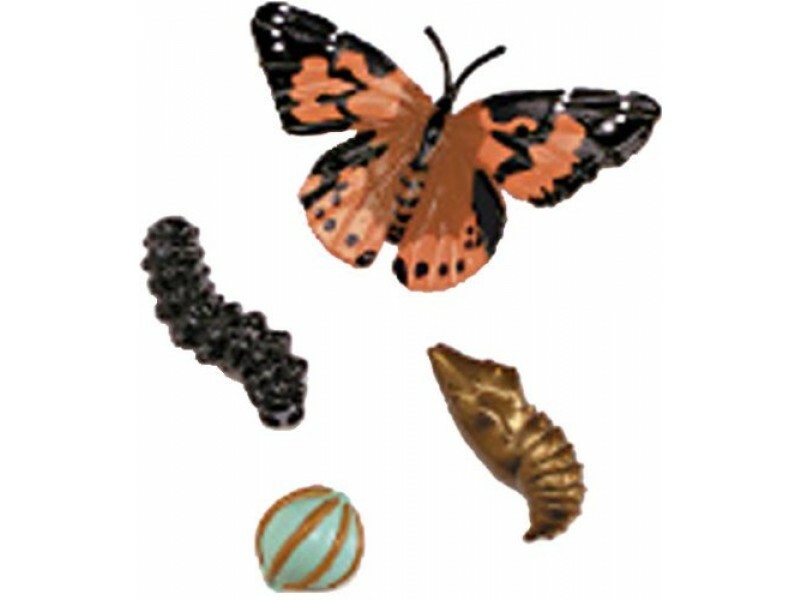 Children will watch as the 10 caterpillars included in this set go through a metamorphosis to become lovely Painted Lady Butterflies. 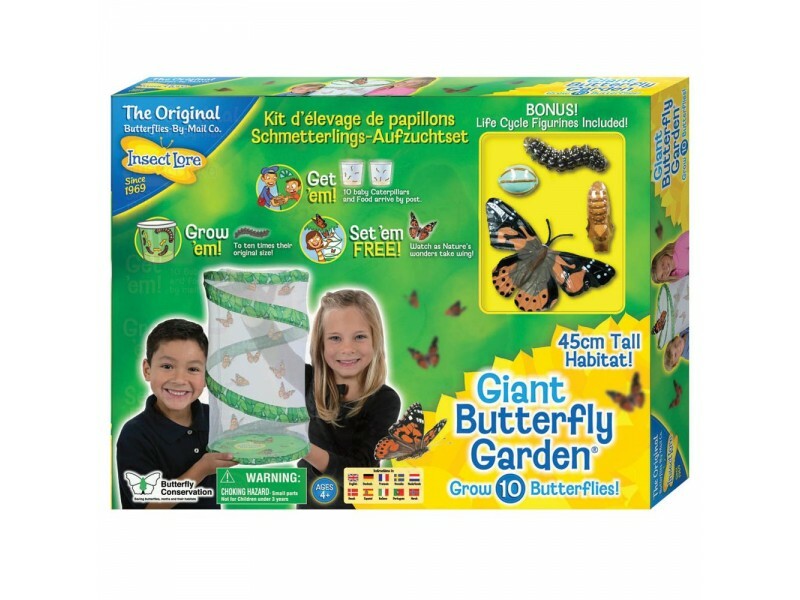 The set also comes with a 45cm high collapsible and reusable butterfly habitat, a certificate which can be redeemed for the 10 caterpillars with food (£3.99 p&p fee required when you redeem the certificate online with the caterpillar breeder), feeding pipette, instructions and Painted Lady Butterfly Life Cycle Stages figures. 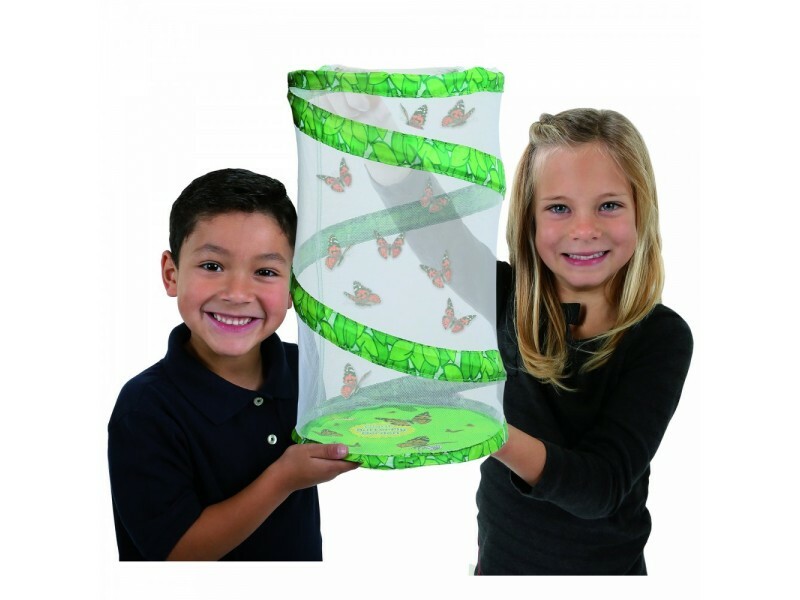 Caterpillars are available from 27th February 2015 until 15th September 2015.